Bar Sawing – Our highly-skilled team continue to produce a wide range of high quality components that find uses in many industries, including chemical processing, oil and gas, aerospace, thermal processing and more. 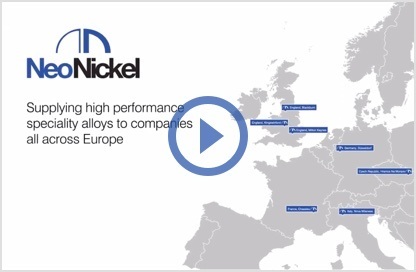 As well as delivering truly world-grade engineering results, they can use all types of materials from high-temperature nickel alloys to stainless steels. Laser Cutting – Delivering unbeatable quality products exactly as promised has long been our standard practice. Nowhere more so than in this specialism. State-of-the-art laser cutting facilities are in place throughout their European operation The material is melted or vapourised, and gas is then used to clear molten material from the lasered area. It’s a highly-accurate, repeatable and consistent, high-detail process, which allows both speed of work and a low cost for parts. As laser cutting isn’t affected by material hardness, high carbon can be cut as effectively as mild steels. Plasma Cutting – We can precision-cut most materials through this process using a method which was introduced to deal with those alloys which have proved difficult to machine. Our highly-experienced workforce uses CAD/CAM technology to maintain high productivity levels, with their use of the latest high speed cutting processes. Plate Sawing – As a pan-European company, stretching from Lancashire, United Kingdom to the Czech Republic, we have extensive plate sawing facilities in their nine different locations. No matter your specific needs, their commitment, especially in recent times, to investing in the most-advanced metal sawing and fabrication equipment offers their many clients the ultimate in quality engineering components, quick solutions produced at unmatched value-for-money prices, across a wide range of industries and applications. 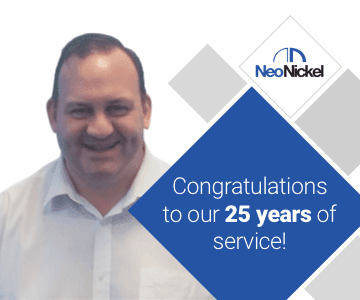 Shearing – As an integral part of many metal processing techniques, our engineers at NeoNickel work closely with a wide range of clients to constantly provide superb metal shearing services. The projects they deliver vary hugely in both size and scope, but each customer receives the attention to detail that has become their hallmark. Throughout Europe, our teams are producing end-product which meets the highest standard of workmanship and often-tight deadlines. Waterjet Cutting – Offering better value than some other options, this process can cut virtually any material, to a wide selection of thicknesses, and to almost any shape. 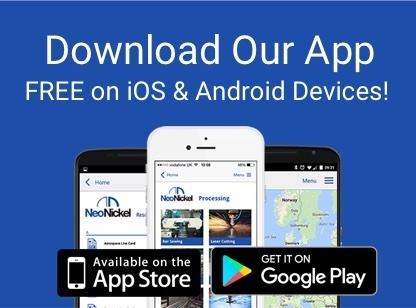 Using the latest waterjet cutting facilities allows the expert teams at NeoNickel to meet the most precise of specifications, whether you are requiring a one-off, or need to have a large batch production run completed. 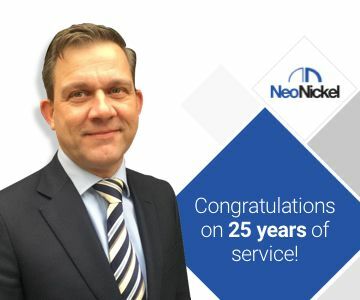 Over the last three decades and more, the number of world-class customers and industry sectors who choose to work with NeoNickel has just grown and grown. Think Boeing and Rolls Royce, nuclear power plant cooling systems and heat exchangers on oil rigs, or a range of medical alloys. One of our company’s key strengths is our ability to deal with any size of project, whilst working to tight deadlines, and whether for an established giant or a business starting to make its way in the world. Contact us to learn more about our metal processing techniques and how we can help you.